Having great gutters is important when it comes to protecting your home. Your gutters need to be maintained and replaced from time to time. Most of the time, people don’t really think too much about their gutters unless they are causing a problem. Clogs or leaks in your gutters can really make your home more susceptible to damage due to moisture, or they can cause your wood to rot. Functioning gutters are also beneficial when it comes to allowing water to run off of your roof and away from the foundation of your home. This helps to keep water damage away. Maintaining your gutters is really important. When you are looking to get new gutters, you will want to make sure that you hire a professional to do the job. The experts will come out and inspect your home and take measurements to ensure a proper installation. 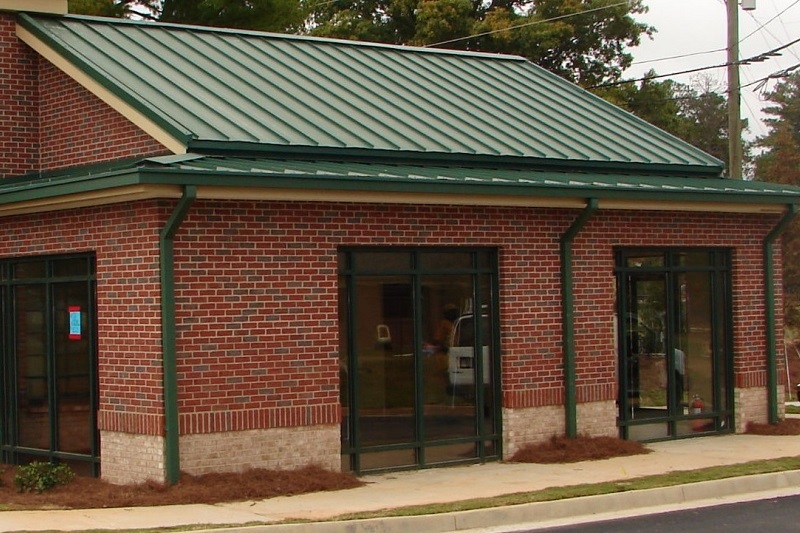 They will also be able to look into your own needs and give custom solutions to your gutter needs. The best gutter professionals will offer a strong, seamless gutter than will help to keep the water away. They will not only come out and install the highest quality products, but they will also clean up all of the mess that is left behind and ensure that all debris is removed. Choosing a licensed professional to do the job is really important. When it comes to replacing your gutters, you may want to take a look at seamless gutters. Seamless gutters help to get water away from your roof and away form the home, without it affecting the foundation of the home. Gutters also help to prevent mold from growing around your home. 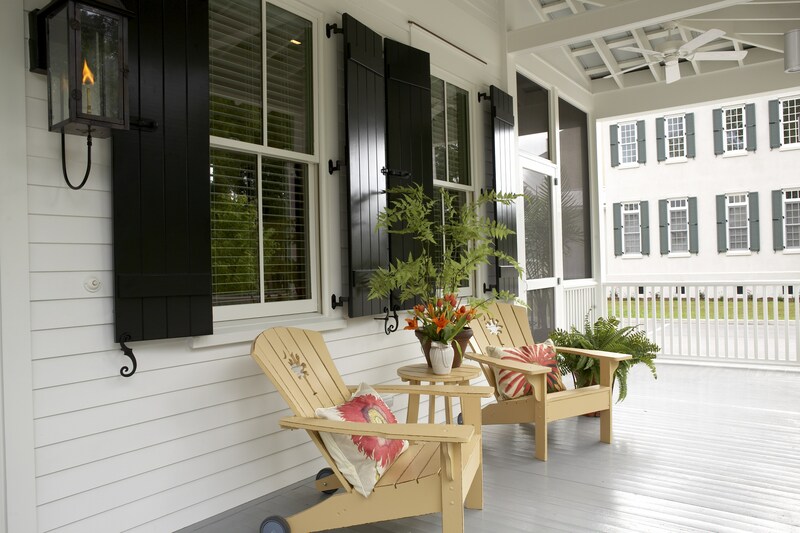 This can also help to keep your siding clean and protected, and protect the landscaping around your home. To get your home protected effectively, it may be a good idea for you to hire a gutter expert. They will be able to custom fit your gutters to your home, and offer them in a variety of different styles and colors to meet your own needs. 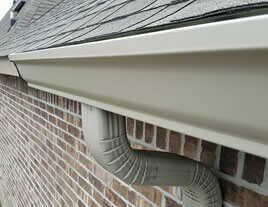 Seamless gutters are also known as continuous gutter systems. They are really the most popular option available in the gutter industry today. 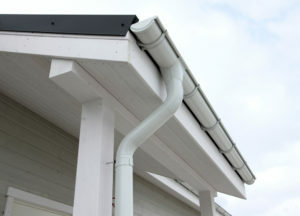 They are available in most standard gutter sizes, including 5 and 6 inch gutters. When you choose a seamless gutter system, you will likely not have problems when it comes to leaks in your gutters. This is because there are really not any joints or open areas that can allow water to seep through. 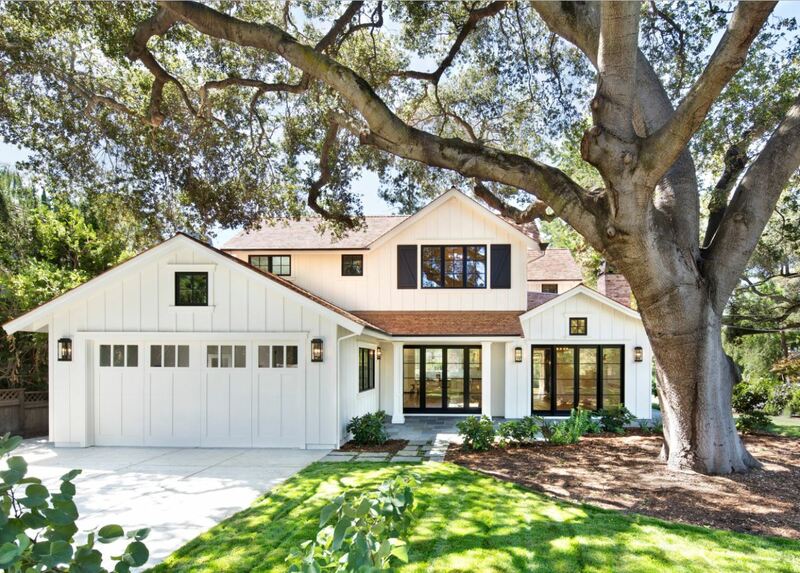 When you don’t have leaks in your gutters, your home stays more protected. This is why you want to make sure that you have an effective gutter system. Most gutters that hang from your roof are not as secure, and sometimes tend to come apart. With seamless gutters, this is not a problem. They have more security when it comes to their placement as well. The only thing about seamless gutters is that they must be installed by a professional. Some budget gutters may offer DIY options, but this really is not going to give you the most effective gutter system. If you want an effective system for getting water away from your home, then you will definitely want to hire a professional to do the job. There are a variety of different gutter styles for you to choose from. Each of the different styles has their own special set of advantages. This is something to consider. Let’s take a closer look at the styles that are available. First, we have the K-Style gutters. These gutters look like the shape of a K when you look at them from the side. They have a double curve to them. They are available in the two most common sizes, including five and six inches. These gutters are usually aluminum, copper, vinyl or steel. They can hold a lot more water than your average round gutter. They are also a little more difficult to keep clean. Half round gutters are also really common. They can be found on homes across the nation. 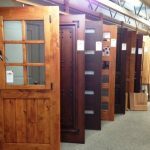 Homeowners today typically use them to help give their home a touch of style. They come in a variety of different metals, plastic and even copper. They are also available in seamless styles. They have many advantages. They are really smooth, and this helps to keep them from corroding or clogging. One of their biggest advantages is that they are really easy to clean. They do have their drawbacks though, including the fact that they do not really hold too much water. This can cause them to overflow, especially in areas that have a lot of rain. Another common choice is aluminum gutters. Aluminum gutters are not only effective, but they are also affordable. They are also known for being seamless. Seamless gutters are great because they can be cut to be custom fit for your home, without joints or seams that can let water come in. They also do not split and crack, which is fairly common among vinyl gutters, nor do they rust like some steel gutters. They are pretty inexpensive, and don’t come with too much of a hassle. Some people like to go with copper gutters. They are really more expensive, but they do tend to last longer. They can be a great option to add a little touch of flair to your home. The do change color over time, with their exposure to the elements. This is something to keep in mind. They are also really long lasting, and don’t rust over time. They are a bit more tough to install though, because you have to have the seams welded together to ensure that they do not leak. 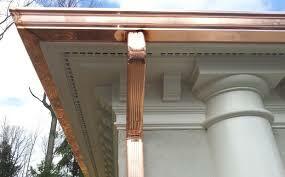 The biggest disadvantage that comes along with copper gutters is their price. The installation is much more difficult, making the labor cost higher. Did you know that gutters can come in a variety of different colors? 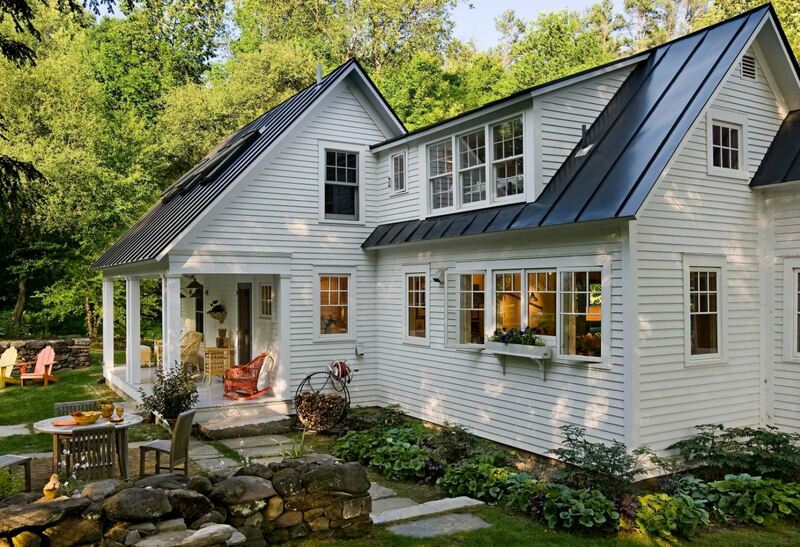 Most homes will have standard white colored gutters, but you can choose from other colors as well. There are over 20 different colors available in aluminum gutters, and there are even some copper gutters available for those that like the copper style. 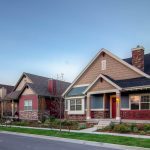 Since copper tends to be more expensive, there are some look alike versions that can be made to look really similar to copper gutters for a much lower cost. 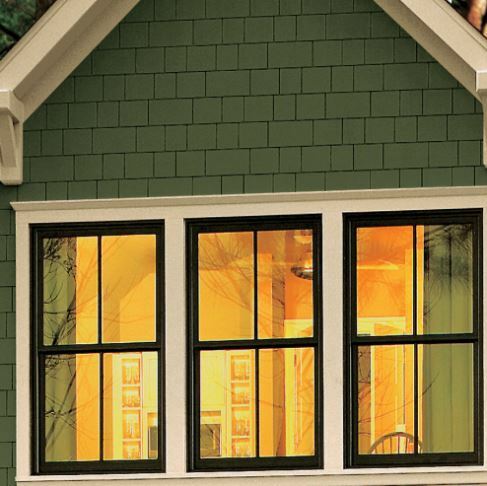 Talk to your gutter installation professional about the colors that are available. 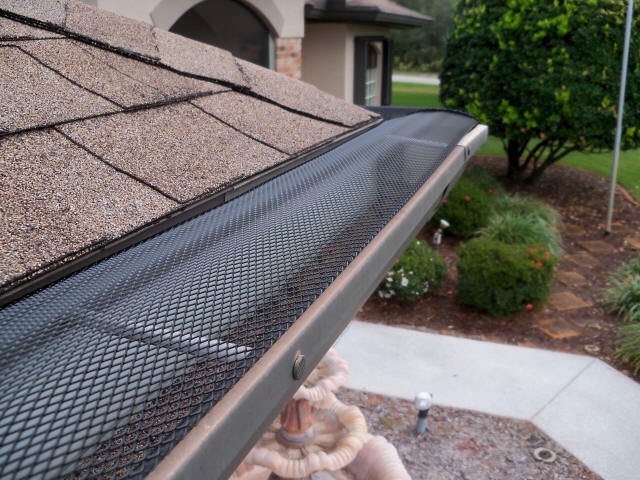 Gutter guards are typically a good investment. When you have new gutters put in, gutter guards can be a great idea. They do make your gutter job just a little bit more expensive, but it helps to prevent clogs over time, and also helps to prevent overflow from water when it rains. This can help to protect your home over time. It is really a great way to protect your new investment. Is it time to replace your gutters? There are a few things that you can look for that will be a tell tale sign that it is time to replace them. You can look for things like cracks, rust spots and holes in your gutters. These are probably the easiest way to tell that your gutters need to be replaced. If you notice any of these problems, chances are you will need new gutters. Other problems that you may notice include sagging gutters, peeling paint, pooling water, eroding landscaping around your gutter outlets, and sometimes your basements may even start to flood. You will also want to look into the fasteners on your current gutters. If you have any broken fasteners, you may have issues with leaking gutters. Sometimes, you will find nails and screws laying around, and this is often a sign that your gutters are worn. Some gutters may even separate or start to pull away from your roof. While hammering them back down may seem like a suitable solution, this is usually just a sign that you need to go ahead and replace them. Making an investment in your home by replacing the gutters can really help to add to the value of your home. It can also make your home look better. 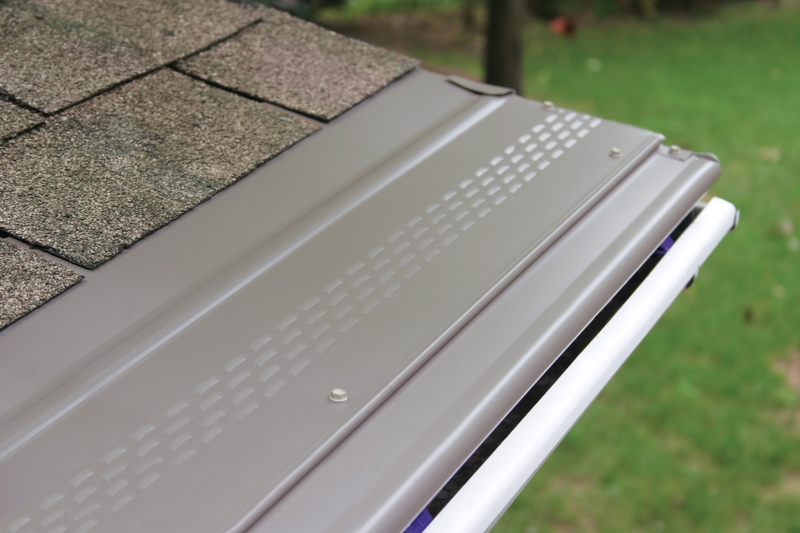 When you get your new gutters installed, make sure that you go with the hassle free option and get the gutter guards. This can make cleaning your gutters a chore of the past. Contact a gutter installation professional to come out and give an estimate for the job. With a new gutter system, you can rest assured that you will have the best protection possible when it comes to getting rid of the water that may be pooling around your home. This can protect your home and your home’s foundation.